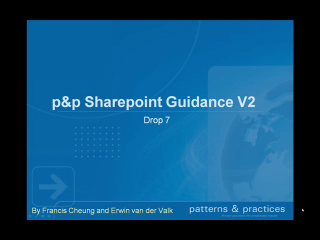 This video demonstrates how to use the SharePoint Guidance Library’s logging components. 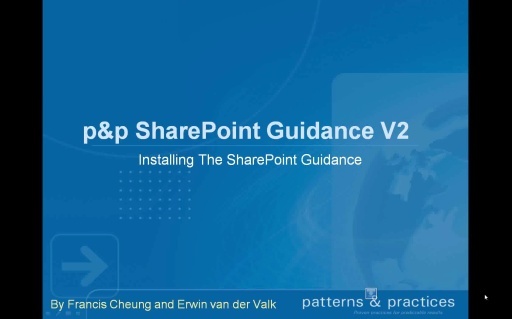 The SharePointLogger can be used to log messages to IT Pro oriented sinks such as the Windows EventLog and to developer oriented sinks such as the SharePoint ULS. 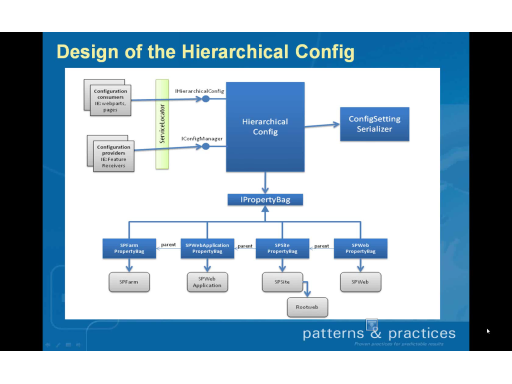 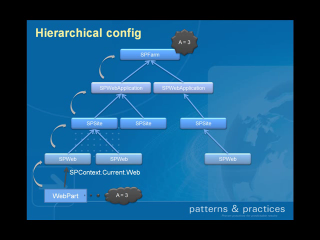 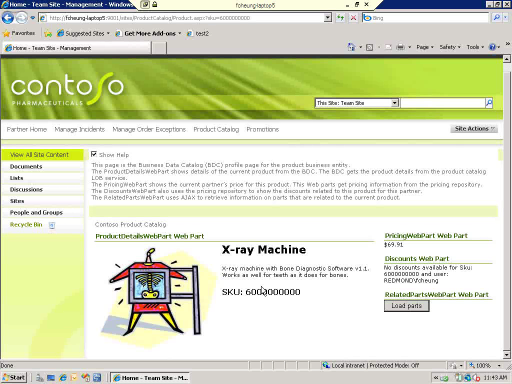 How to use the configuration component? 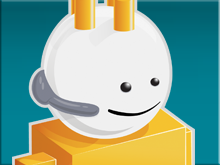 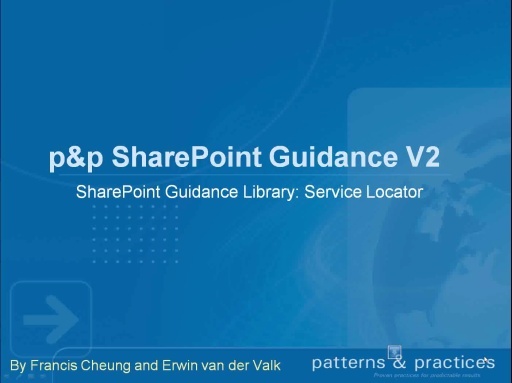 How to use the SharePoint Service Locator? 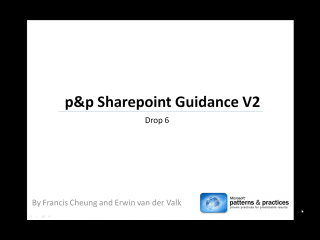 As a software architect, this has been very helpful in building applications on Microsoft Office SharePoint Server and ASP.NET.